You may own an Onsite caravan and its come to a point where you no longer use it enough to justify the yearly costs. The kids have grown up and no one wants to go on holidays with Mum and Dad. It’s a big task to prepare an onsite caravan for sale and to get the best price. To get the best deal you should keep a few important aspects in mind. When preparing an onsite caravan for sale you need to set a price. 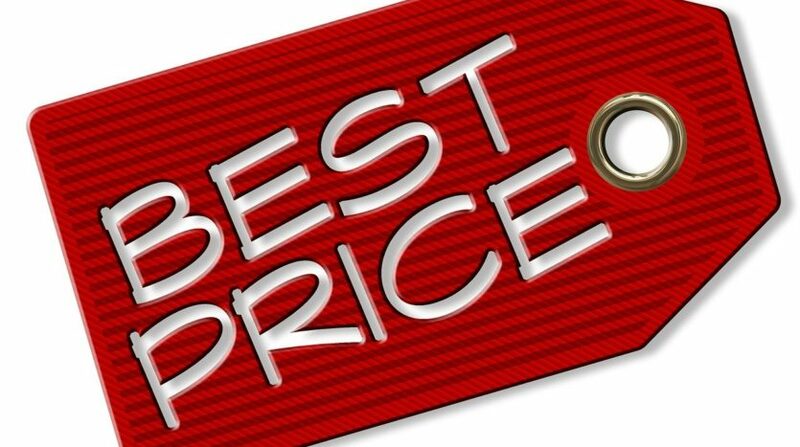 Make sure the price is fair but also keep a minimum price you are not willing to go below. You will need to prepare for negotiating as people that look for Onsite Caravans are typically after a good deal. Stand strong when negotiating and try to not waste time with people that are not serious. When setting a fair price look at other onsite caravans for sale in the areas and see what condition they are in and the price they are setting. This will give you an idea of a fair price. It’s a good idea to set your onsite caravan for sale during the peak season. The time when people typically dream of owning a beach holiday home is summer time. They are enjoying beach holidays at Caravan Parks already and get enticed into looking at Onsite caravans for sale. If there is a higher demand for Onsite caravans then you will be able to get a higher price. More buyers mean that you do not need to accept the lower offers. Include the size of the Caravan, a number of rooms, how many it sleeps. Reason for selling and how much you have enjoyed the van over the years. When preparing your onsite caravan for sale consider spending a few hundred dollars detailing the van. Consider having fly screens and zips replaced and any other fine-tuning, this can make a huge difference to the final sale price. If your van hasn’t been used in some time, make sure you air it out before potential buyers inspect. Consider using moisture absorbers to remove any dampness or mold. When posting ads on the internet make sure that you get good quality photography. Photos can make a big difference and will be the first thing that potential buyers will see. Many people are too lazy to read descriptions and rely solely on the images. When setting up your ad, make sure you set the correct region and state such as ‘permanent on-site caravan sites NSW’. This will ensure that your ad is easy to find for people looking in that area. There are some websites such as holidaylife.com.au that allow the advertiser to include videos of an onsite caravan for sale. 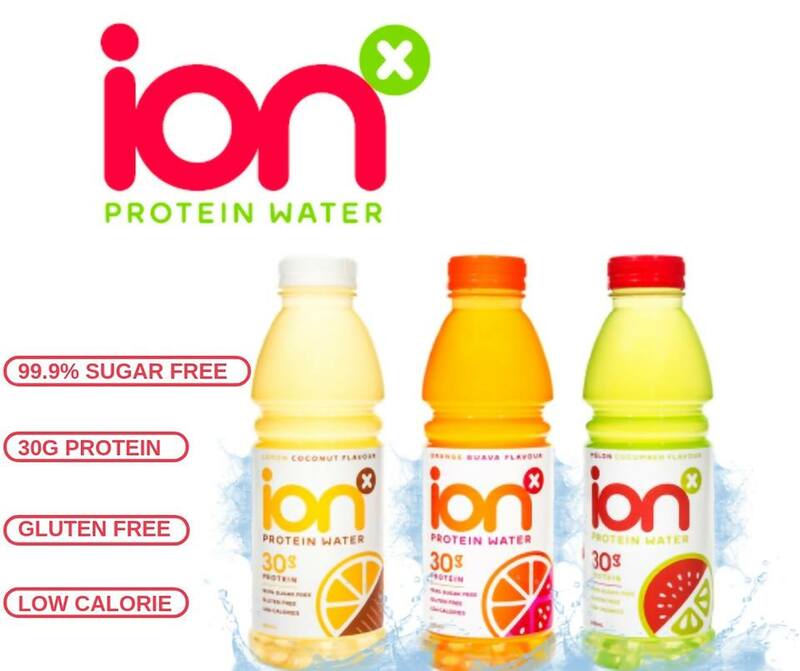 This creates a way for the advertiser to really give a great overview of the van. You will stand out from the other vans for sale and offer a perfect overview if the buyer cannot come to visit the site easily due to distance and time restrictions. 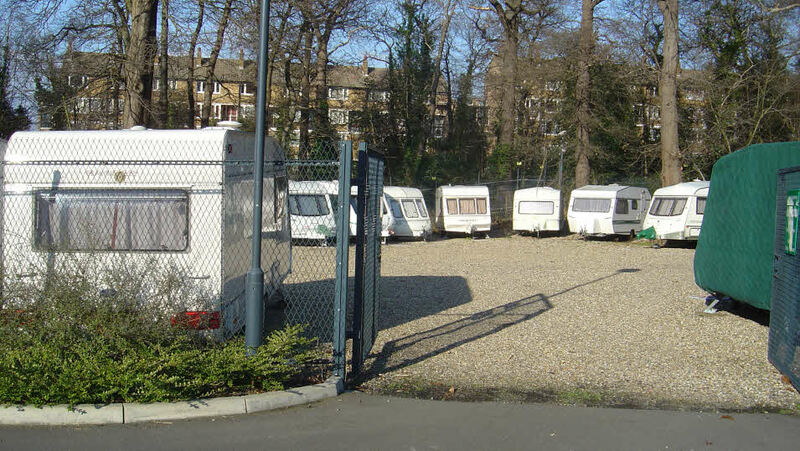 If you have an onsite caravan for sale you will need to show people through to inspect. Make sure the inspection is a pleasant experience for the buyer. Make sure the power and gas are switched on. This will mean when they open the fridge it is cool and they can also test the stove if they like. Popular permanent on-site caravan sites NSW and QLD are typically near the beach, so it doesn’t hurt to show them the walking distance to the beach to sell this aspect. Be personable while the buyers inspect and give them space so they can look through with ease. Good luck with getting the price for your van and I hope these tips were useful.